Are you scrambling to find a last-minute gift for Father's Day? 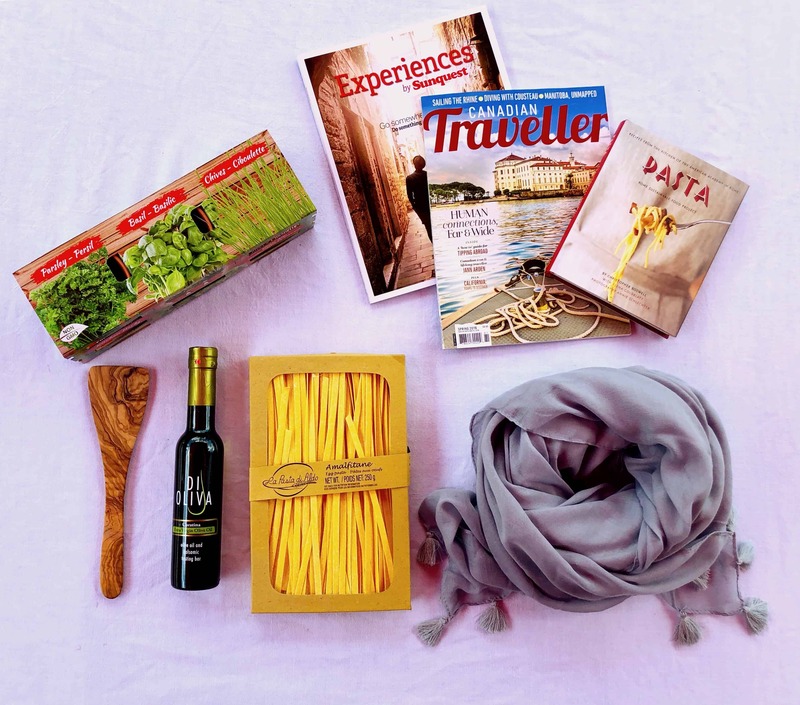 Don't stress too much...we have a few ideas that will be a big hit, if the father-figure you're buying for loves to travel as much as we do. 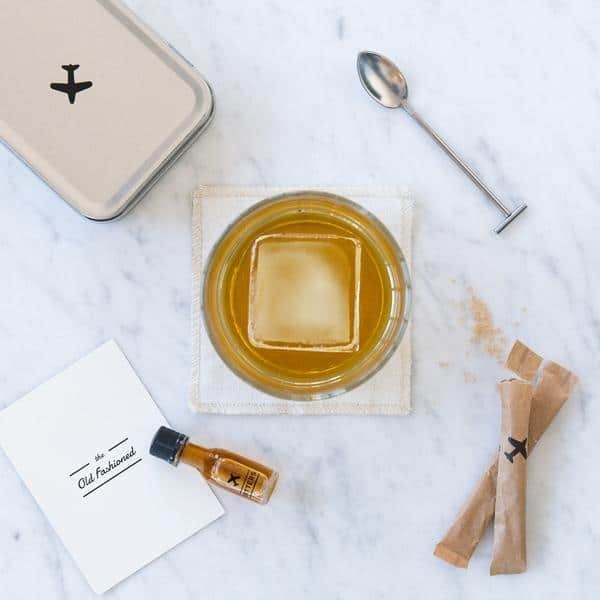 Treat your dad to a few in-flight drinks with this travel-size kit that has all the fixings he’ll need to whip up two of his favourite cocktails the next time he's jet-setting – except for the liquor. Old Fashioned, Moscow mules and G&Ts are on the menu. 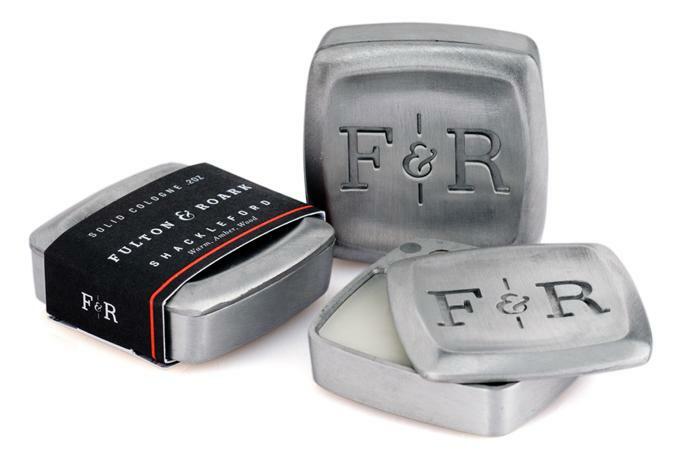 This solid, wax-based cologne comes in a variety of subtle scents, and will keep your dad feeling fresh, no matter the adventure he’s on. Packaged in a small metal slide-to-open case, it takes up almost no space – perfect for travel. 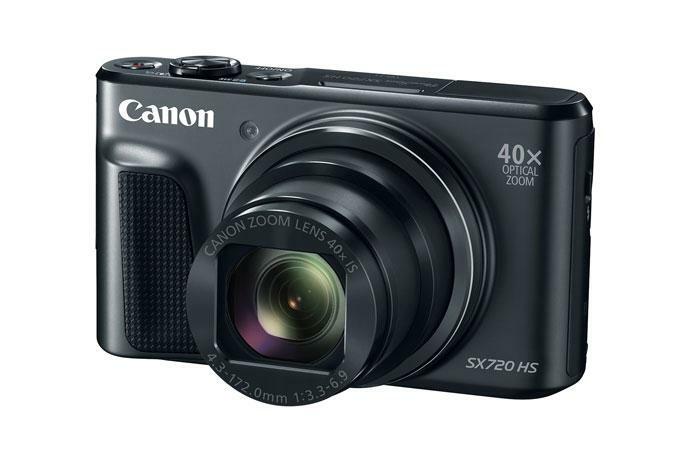 All the great photos, without the heavy equipment – this compact digital camera is perfect for travelling and delivers stunning picture quality so your dad can capture photos of all his future trips. 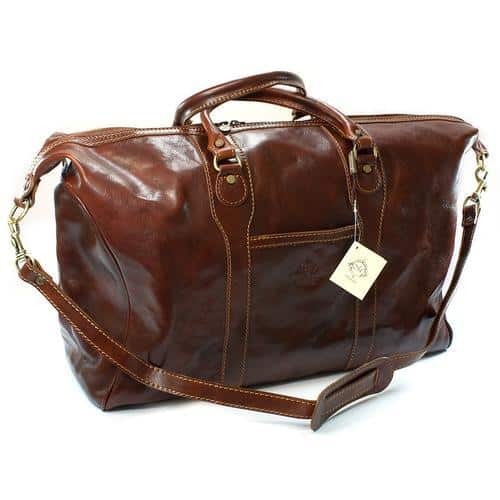 Stylish and practical – this gorgeous leather bag will fit everything needed for a quick escape, yet is small enough to classify as a carry-on. The dual rolled handles and adjustable shoulder strap also make it comfortable to carry. Your dad will appreciate this practical and useful gift that will come in handy on the road. 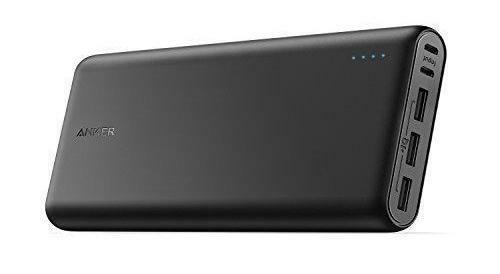 As one of the world's highest capacity portable chargers, it can charge an iPhone up to 10 times and a MacBook more than three. 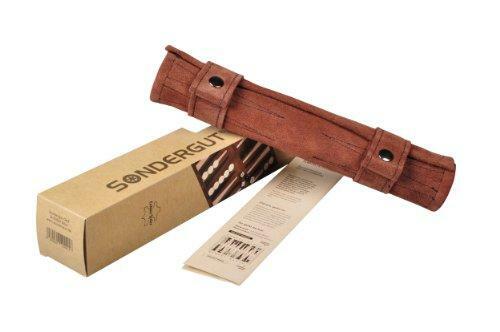 It’s backgammon on the go – the roll-up board is made of beautiful soft suede and compacts to the size of a pocket umbrella, so the game can be enjoyed wherever, whenever. 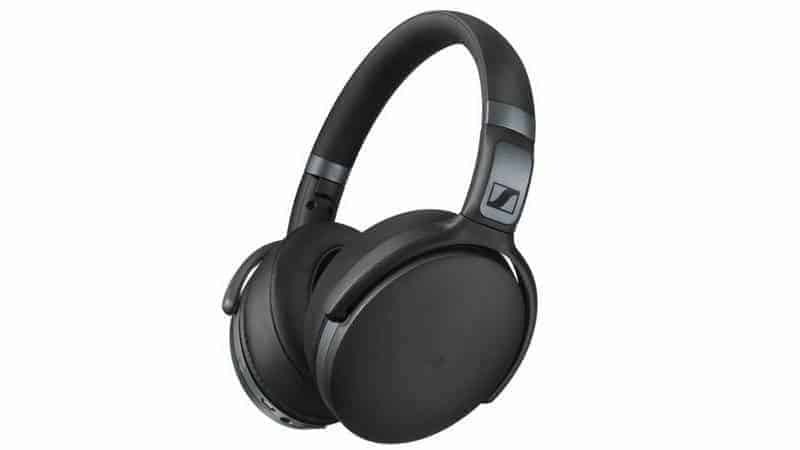 These over-ear, wireless headphones isolate noise for a completely immersive listening experience – dad can enjoy his favourite tunes or audiobook instead of the otherwise unavoidable in-flight orchestra of sounds. 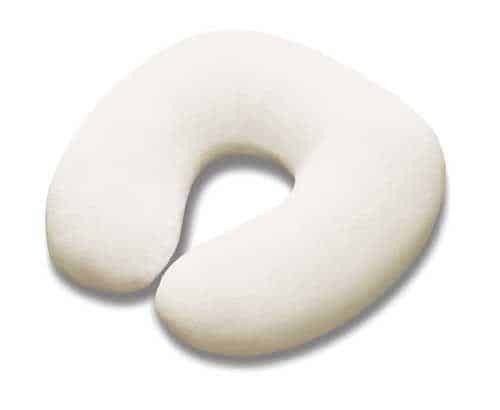 This ObusForme travel pillow is like no other, with memory foam material that moulds to your neck. 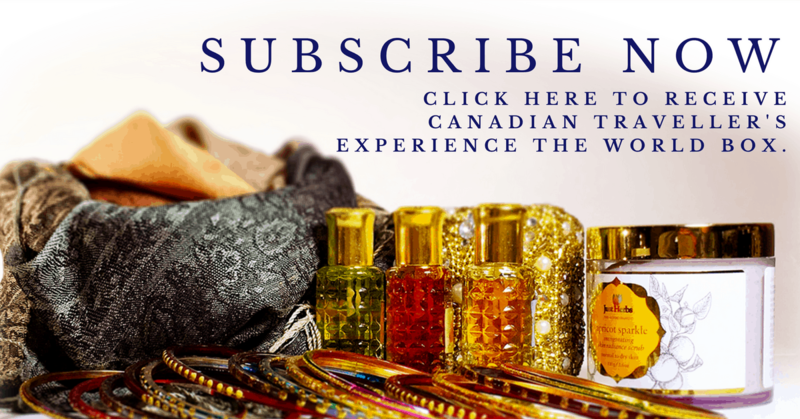 Give the gift of the most comfortable flight, train or bus ride, from here on out. 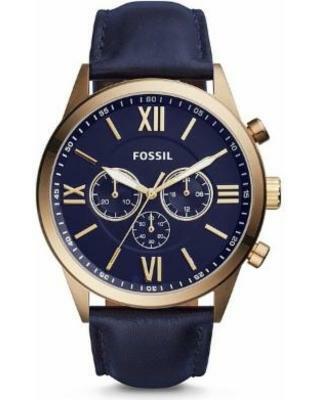 Your dad will be travelling in style with this navy leather watch from Fossil. Get it engraved to make it even more special. Still stumped on what to get him? 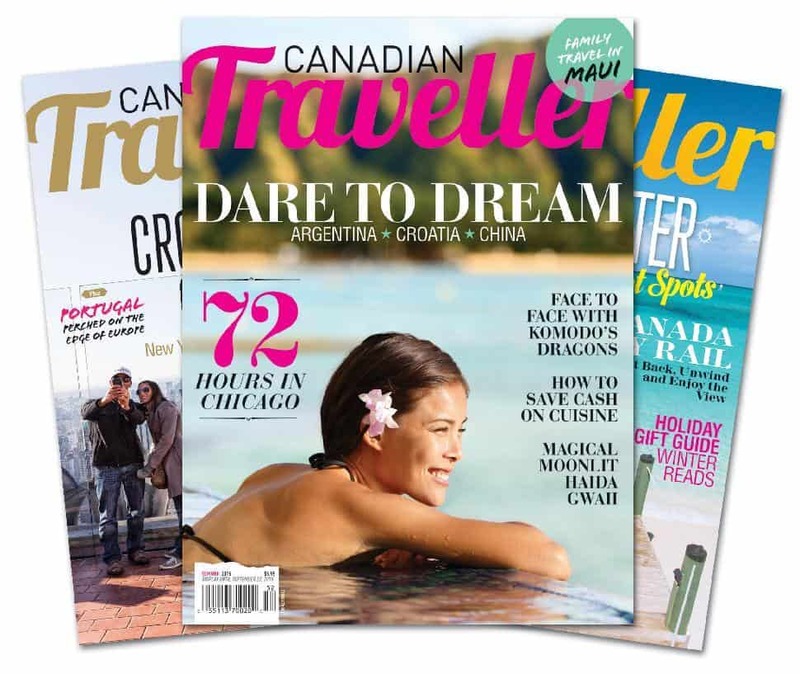 Subscribe to Canadian Traveller and give your dad the gift of travel inspiration. 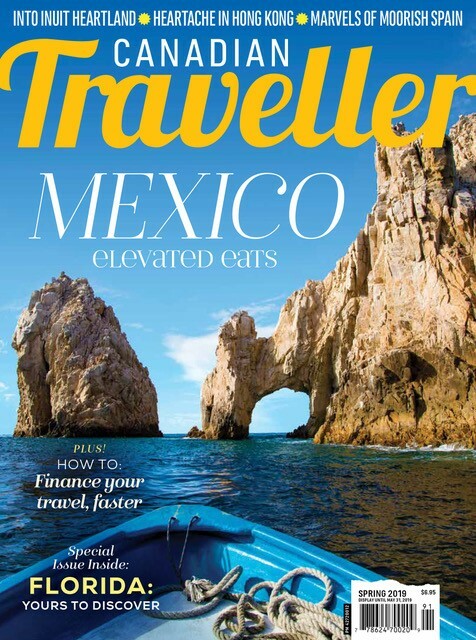 It’s the perfect way to satisfy that wanderlust.